Whose science gets taught in America’s public schools? A new study of Oklahoma high-school students finds that students emerge from their Biology classes with a creationist-friendly understanding of evolution. This study suggests once again that we can’t just ask HOW MUCH science education young people receive. We must also ask about WHOSE DEFINITION of science is taught. Looks like more evidence that science in public schools might be far friendlier to dissenting visions of science than we might think. Communities that include large numbers of creationists may take solace from the implication: Science in schools might mean very different things to different people. The findings were published recently in the pages of Evolution: Education and Outreach. Researchers Tony B. Yates and Edmund A. Marek surveyed students at thirty-two Oklahoma high schools. They administered tests before and after the students took a course in Biology. Taken as a whole, the students expressed 4812 misconceptions before they took the class. Afterward, they had 5072. According to the second law of thermodynamics, complex life forms cannot evolve from simpler life forms. Evolution cannot be considered a reliable explanation because evolution is only a theory. Though the students had more misconceptions about evolution after their classes, Yates and Marek claimed, they also came out more confident in their knowledge of evolution. teachers may serve as sources of biological evolution-related misconceptions or, at the very least, propagators of existing misconceptions. Of course, for creationists, this must be a cause for celebration. What Marek and Yates call “misconceptions,” creationists might call “critical thinking” about evolutionary “dogma.” In spite of conservative worries that public schools have become godless institutions, hostile to religious belief, this study provides more evidence that teachers represent the beliefs of their local communities. 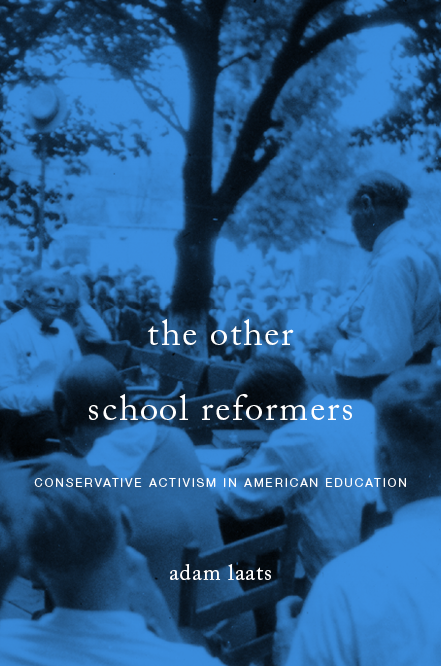 As political scientists Michael Berkman and Eric Plutzer argued in their book Evolution, Creationism, and the Battle to Control America’s Classrooms, teachers most often teach the values of their communities. In the case of creationism and evolution, we see more evidence here that teachers do not challenge the religious beliefs of their students. The science on tap in these Biology classes seems accommodating to skepticism about mainstream evolutionary thinking. God created evolution. Most people do not understand evolution or special creation, evidenced in the distorted misuse of the Yates/Marek findings by special creationists.